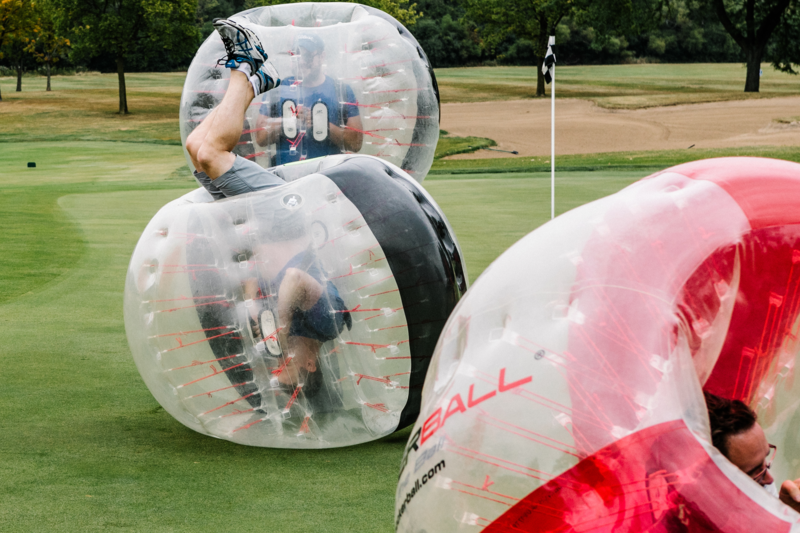 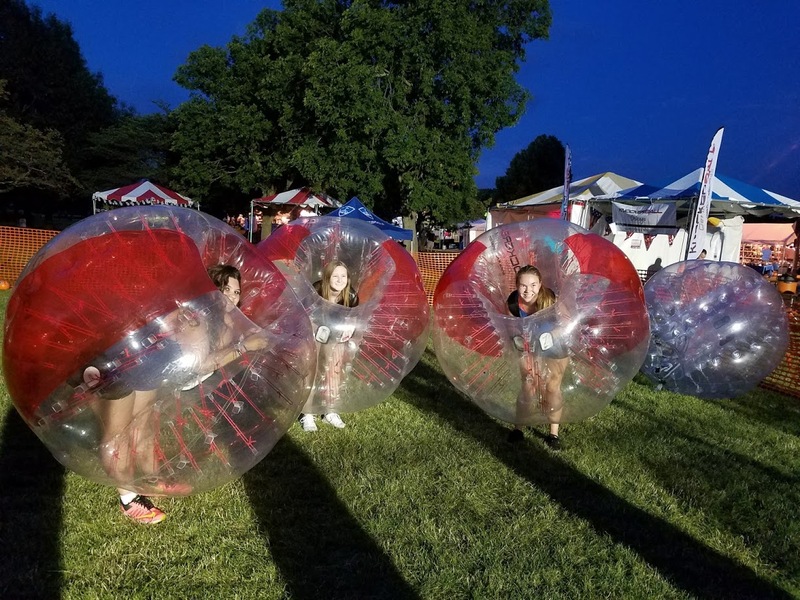 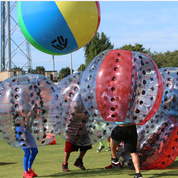 Knockerball provides that missing element for teens and young adults. 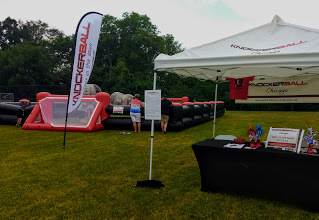 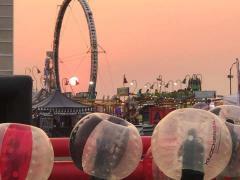 If you'd like to see Knockerball at your local festival or carnival let us know. 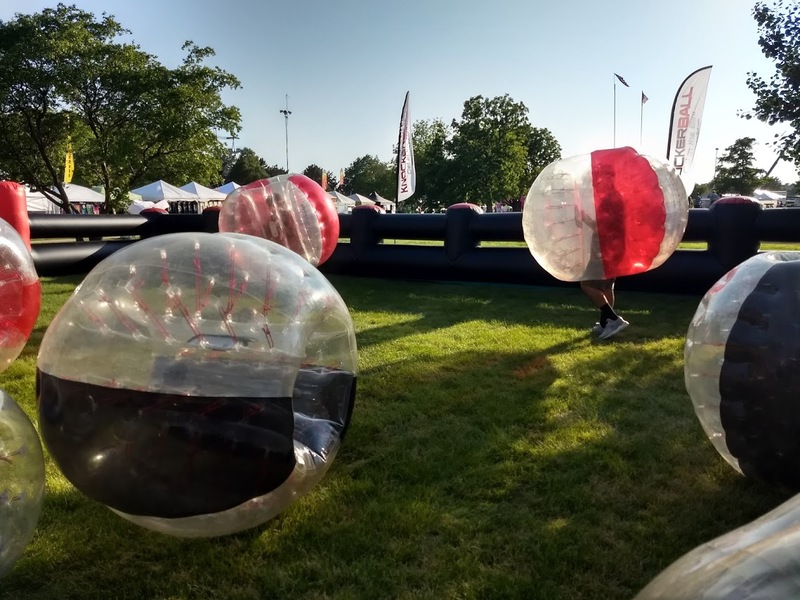 We'd love to bring out the bubble ball party. 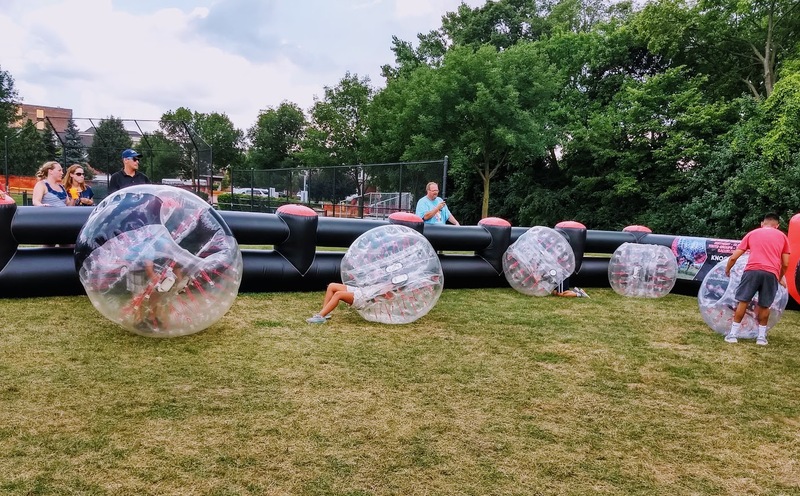 Our staff bring out everything needed, just tell us where and we're there!